Thanks for coming to our event in 2019. Next year’s event will be on Saturday, January 4th, 2020. Info below is from our 2019 event. ORRC members get a $10 discount when they preregister, but no ORRC member discount is available on the day of the event. Day of Race Registration starts at 7:00am. Registration is non-refundable. Oregon Road Runners Club is a volunteer driven organization from the Board of Directors to race day volunteers. To find out more about how you can help, send us an email at Volunteer@OregonRoadRunnersClub.org. For more information on volunteer opportunities, click here. Both the 10K and half marathon (run or walk) start at 9:00am. There is a three hour time limit on the half marathon. Take TV Highway or Highway 26 west to Forest Grove. Drive west through town past Pacific University and the downtown area. Tom McCall is at the intersection of Hwy 8 and Pacific Avenue. Both races start and finish at Tom McCall East/West School (1341 Pacific Ave) in Forest Grove, covering country roads in scenic wine country. Both races are together for the first 3 miles, then split, rejoining for the last 1.5 miles. View the Y2K course – click here. This is the first event of the annual ORRC 10K Series. For more information – click here. Water and Gatorade will be available at miles 2, 4, 6, 7.5, 9.5 & 11.5 for the half marathon and miles 2 and 4.5 for the 10K. Gu and snacks will be available at later half marathon stations. 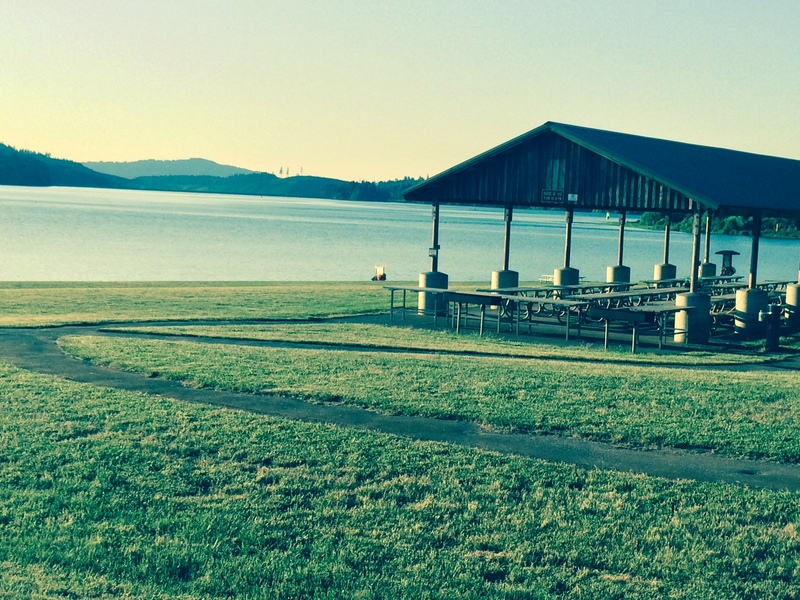 Early pick-up is at Tom McCall East on Friday January 4th from 4 p.m. to 6 p.m. Day of event registration and packet pick-up are at Tom McCall East and the start is between TM East and TM West. There is parking at TM West, TM East and at the Assembly of God Church lot (across the street from TM East). Carpooling is encouraged. A custom-designed Y2K stadium blanket is included in the half marathon fee. The blanket is NOT included in registration fee for the 10K and is $10 extra. Half marathon participants also receive a medal. A custom-designed Y2K stadium blanket is NOT included in registration fee for the 10K and is $10 extra while supplies last. No medal is available for 10K participants. The weather for the Y2K has run the gamut from sunny and mid-40s, to rainy and mid-30s, or below freezing. Check the forecast before the race and dress accordingly. Plaques will be awarded to the overall male and female winners and the overall male and female masters winners in the half marathon run, 10K run and 10K walk. The top five finishers in each five year age group will earn ribbons. Awards will not be mailed. There are finisher medals for the half marathon. Pancake Breakfast at the Finish! Sure, it happens on one of the coldest days of the year…but you get to hang out INSIDE before and after the race. After kicking off your new year with a beautiful run, enjoy a pancake breakfast inside prepared by and benefiting the local Forest Grove United Church of Christ Temporary Emergency Shelter. 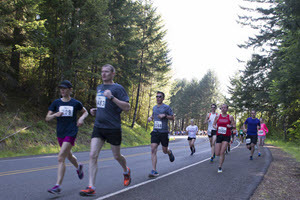 The Y2K events are open to all interested runners and walkers, but you can save money on your entry fee by joining the Oregon Road Runners Club. If you want to join ORRC, enclose a separate check for Annual Dues-$45 individual, or $70 family membership, good for 12 months. 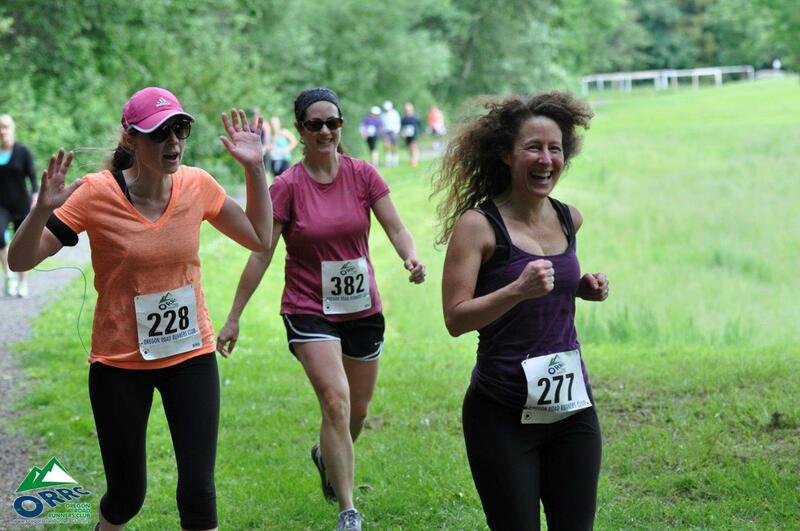 As an ORRC member, you will receive many benefits including the Oregon Distance Runner magazine, discounts at ORRC races – and join with those who like to run & walk. Click here for ORRC membership information. Strollers, baby joggers or similar devices are permitted, but should start in the back of the pack. Dogs are not permitted. We discourage anyone younger than 15 to run in the half marathon. The course is open to traffic, so please RUN AGAINST TRAFFIC (keep left) and do not cross the road. 2015 ORRC Y2K from Dronescape Media Consulting on Vimeo.